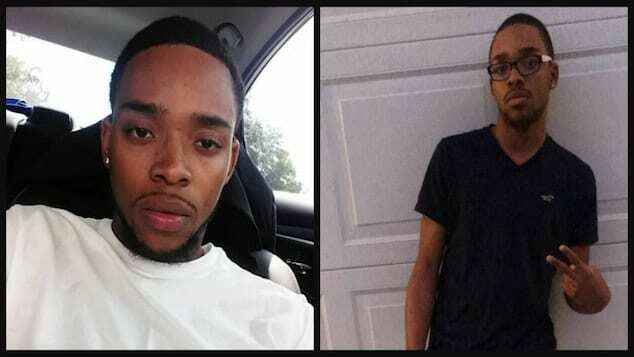 Malik Spencer missing Beaufort County teen found dead in foul play. Pictured missing South Carolina teen, Malik Spencer found dead. Body of missing Beaufort County, South Carolina teen, Malik Spencer found with gunshot wounds along a dirt road as his murder is regarded as foul play. A South Carolina teenager who disappeared on his way to school has been found dead, his body hidden in brush near a highway in Bamberg County. 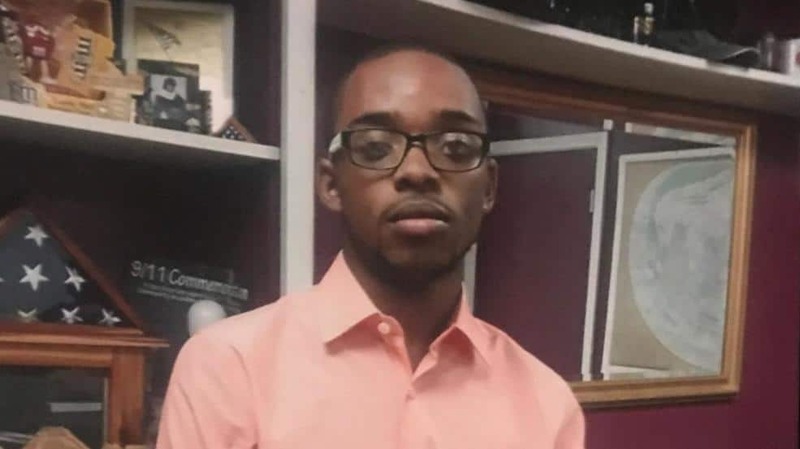 The Island Packet reports the Beaufort County Sheriff’s Office saying an autopsy determined 18-year-old Malik Spencer, who’d been missing since December 18- being shot to death. The high school student’s death has been classified as a homicide. WSAV reported the missing student’s remains were found on Tuesday, Jan. 22.- about an hour away from his Lobeco home. Spencer’s mother, Michelle Spencer-Ransom, says she last saw her son last month as Malik left for school and she left for work. But she says the Whale Branch High School senior never made it there. His car was found abandoned in a rural area days later, and police said foul play was suspected. The sheriff’s office and state law enforcement are investigating. In the aftermath of his disappearance and death, Spencer was remembered for his participation at Love House Ministries Church, a job at Wendy’s and his favorite basketball team, the Golden State Warriors. Yet to be necessarily understood is if the victim knew his assailant and what led to him being murdered as he presumably made his way to school?